RC Jones will be closed on the following dates. 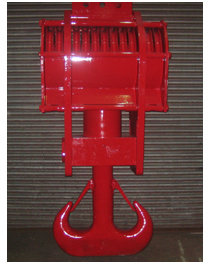 The Company was founded in 1963, and have continued to manufacture high quality hook blocks and lifting tackle to suit customers requirements up to 1000 Tonne SWL. RC Jones (Lifting) Ltd now produce and distribute over 3500 Hook Blocks to our Customers and their Customers around the World every year. RC Jones (Lifting) Ltd offer a complete and bespoke customer design process and we pride ourselves in being able to work closely with our customers to help them achieve their lifting requirement needs efficiently. 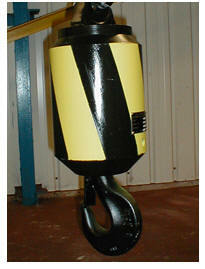 RCJ blocks are to CE Regulations using DIN, BS, and Alloy Hooks. 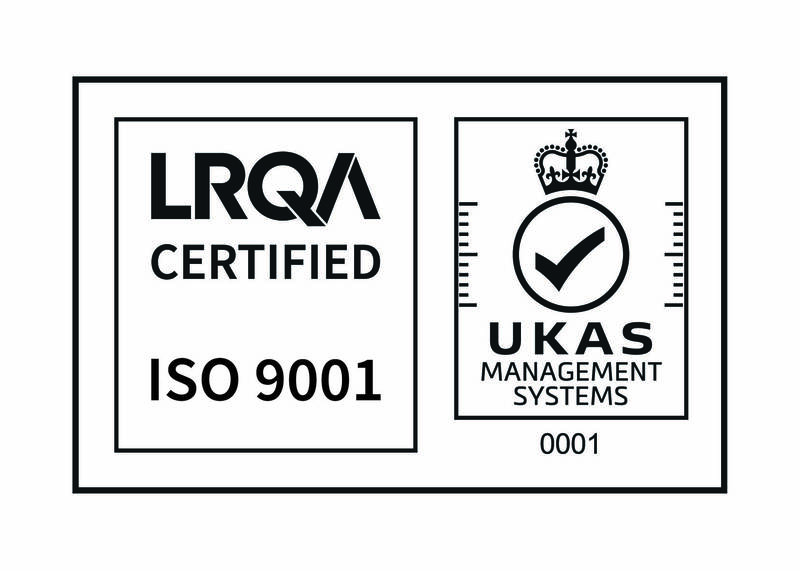 Proof load testing is carried out in house, and test certificates are supplied. 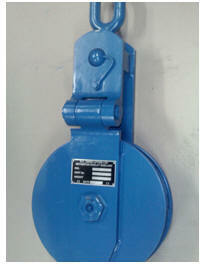 Any lifting acquisitions, no matter how large or small, RCJ are here to discuss your requirements. Should special design be requested, we are able to accommodate. RCJ manufacture a standard range of both Electric Overhead Travelling and Mobile Crane Blocks, all at competitive prices. So if you need a complete new piece of equipment, or just a spare part for existing equipment, please contact us or fill in our Online Feedback Form.